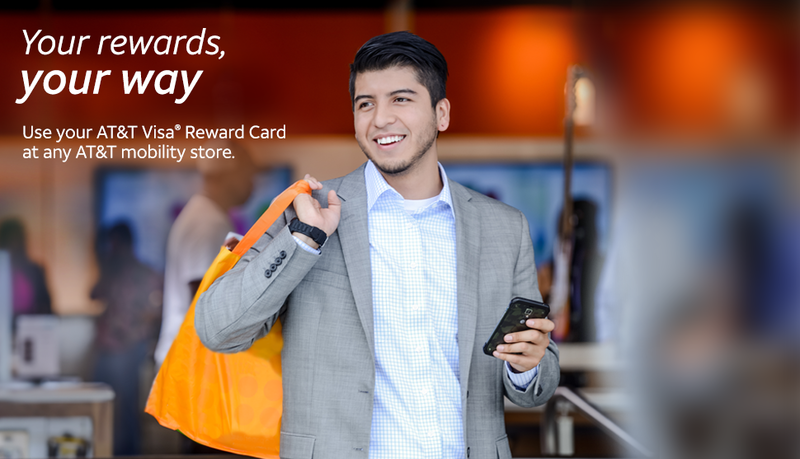 * Reward Card: To access the cardholder agreement for Reward Cards that include a Visa logo issued before April 2019: rewardcenter.att.com/myrewardcard/agreement_FSV.pdf. 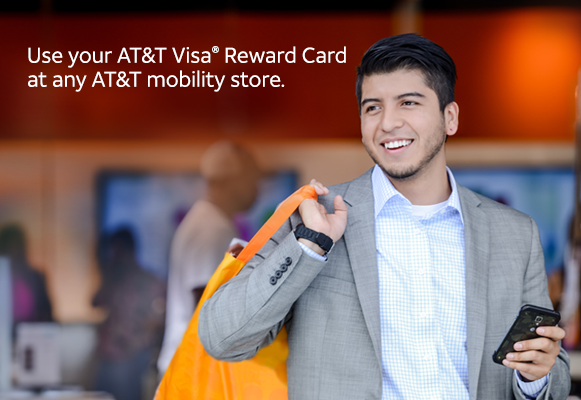 To access the cardholder agreement for Reward Cards that include a Visa logo issued after April 2019: rewardcenter.att.com/myrewardcard/domestic_FSV.pdf. 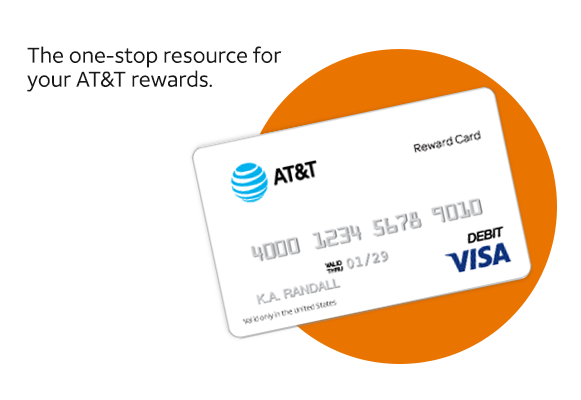 Reward Card issued by U.S. Bank National Association, pursuant to license from Visa U.S.A. Inc. To access cardholder agreement for Reward Cards that do not include the Visa logo: rewardcenter.att.com/myrewardcard/closed-loop_FSV.pdf. 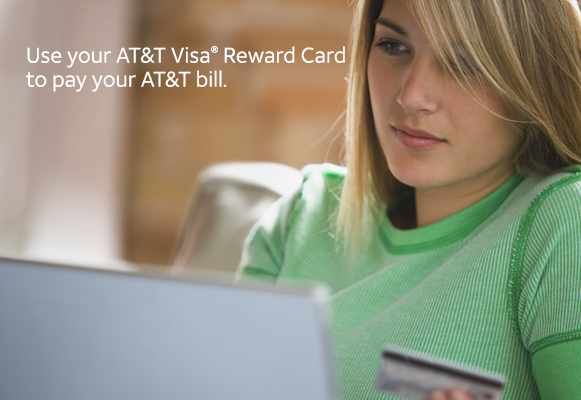 Reward Card issued by U.S. Bank National Association. 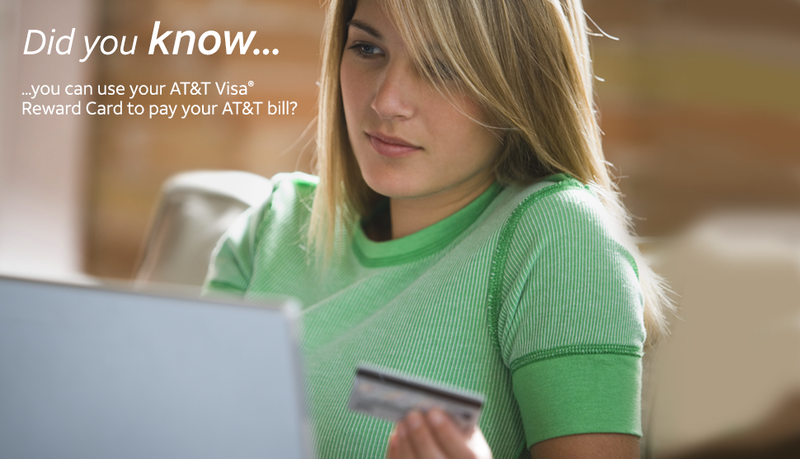 This virtual card is issued by Sunrise Bank N.A., St Paul MN 55103 pursuant to a license from Visa U.S.A. Inc. 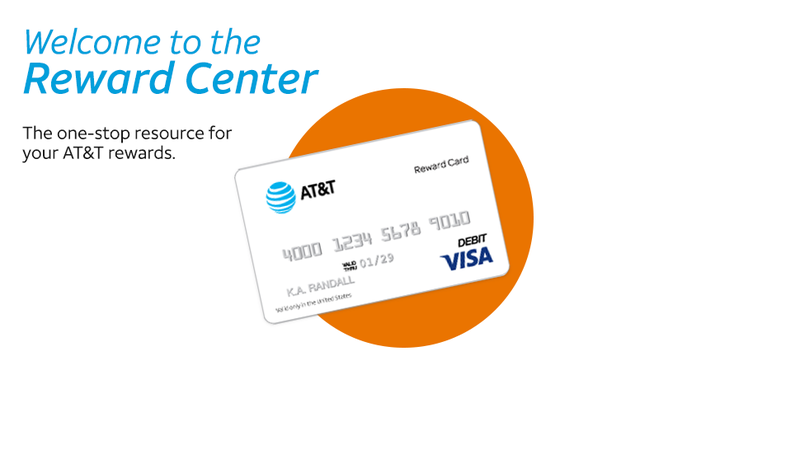 This card is administered by Wirecard North America, Inc.